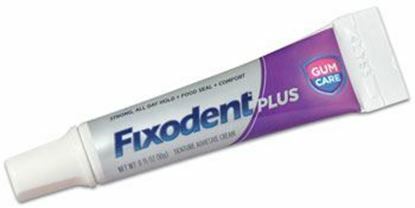 We stock premier quality denture acrylic material, soft denture relines as well as chairside hard reline products such as Truliner and Kooliner reline complete materials for efficient and cost-effective dental reline procedures. 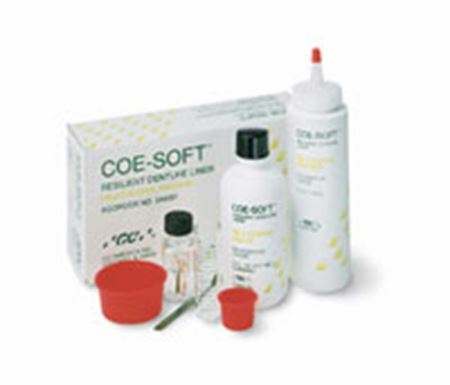 All these materials are quality controlled from leading dental manufacturers directly supplied through our online store. The denture materials all offer stable final denture with ease of finishing and polishing creating a pleasant and comfortable experience for the patient.